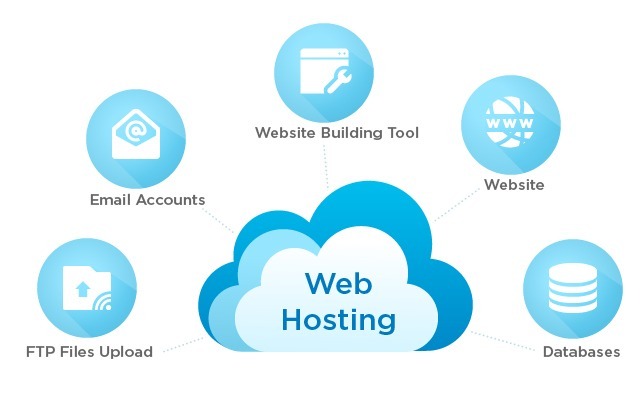 Bloggers and small businesses have always trouble choosing the perfect hosting service for their new website, While the customers are spoilt for choice from options many fall into the pitfall of offers and choose bad hosting options such as wordpress hosting which offers lesser disk quota and limited bandwidth even when compared to cheapest linux shared hosting. Many users browsing hosting sites will been blasted with offers forcing users to subscribe to long term plans which most users doesn’t need. 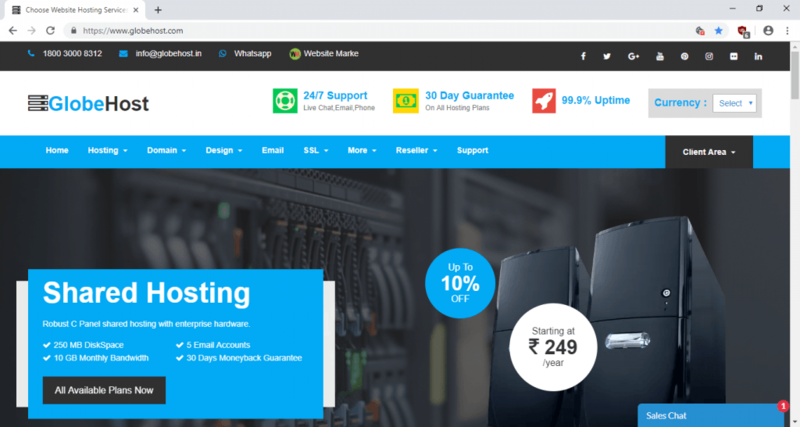 If you are a first time blogger or creating a website for local business you can make do with some of the cheap hosting services available in India. 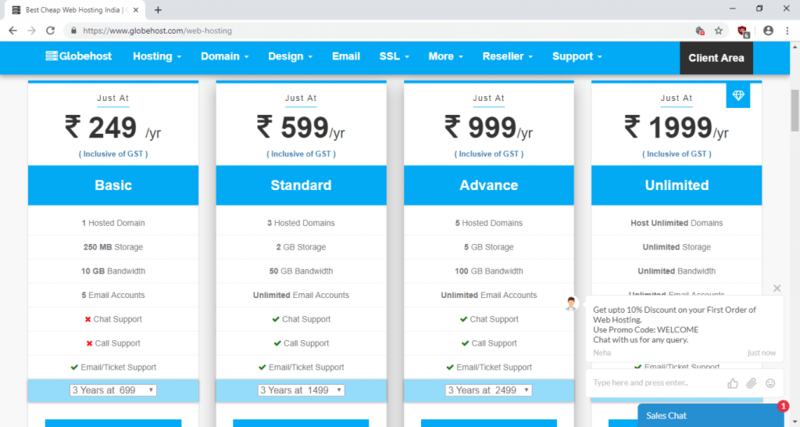 While the hosting options will be good for entry level users most will feel vary of the support and uptime of the servers from the hosting provider. I myself use Globehost as my hosting provider for my blog mobiletamila and not only have they provided cheap service options but also consistent customer support. Let us take a look at their plans. The entry level shared hosting plans start at just Rs. 249 offering 250mb of disk space and 5gb bandwidth, while the offering might feel low it is enough for most static html website and new bloggers since if they leave their blog as a ghost town they won’t burn a hole in their pocket. Globehost provides live chat support instead of bots and allows you to reach their customer care through tickets, email and calls. They are very helpful and fix most issues within 24 hrs. The last important thing to look for in a hosting provider is uptime and speed, Globe host like its competing hosting providers offer 99% uptime promise while it is too much for anyone to offer my website went down only once and was restored promptly from backup services by globehost customer support. ← Why you should invest in a VPN?